Our guide on starting a pet food business covers all the essential information to help you decide if this business is a good match for you. Learn about the day-to-day activities of a pet food business owner, the typical target market, growth potential, startup costs, legal considerations, and more! What happens during a typical day at a pet food business? 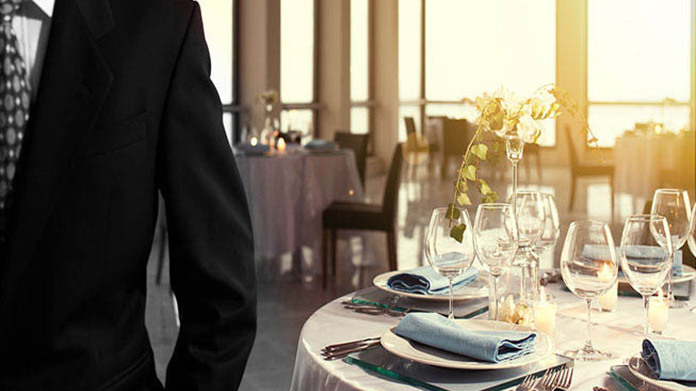 When not doing one of these tasks, business owners may spend time coming up with new recipes or marketing their business. A pet food business’ ideal customer is a pet owner whose is concerned about what their pet eats and has discretionary income. Such a pet owner will be willing and able to pay for a high-end pet food. How does a pet food business make money? A pet food business makes money by selling pet food. While businesses may make food for almost any pet, most specialize in foods for dogs or cats because they’re the most popular pets. What is the growth potential for a pet food business? A pet food business may be a small, local business or sell pet foods throughout the country. For example, RAW by Canines First is a local pet store in Dallas, Texas that has its own line of dog food. POSH Dog Barkery is another pet food company in Dallas, but they sell through retailers in several states. On a national level, Nature’s Recipe reaches pet owners throughout the United States by selling its foods in Petsmart’s stores. Many local pet food businesses expand their potential customer base by selling online, in addition to locally through physical retail locations. Both Chef K9’s and Lucky Dog Cuisine do this. What are some skills and experiences that will help you build a successful pet food business? As the Association of American Food Control Officials makes clear, pet food can’t be made from “just any” ingredients. Business owners must know what ingredients are safe for which animals (and which ingredients aren’t safe). Additionally, they should be able to develop a nutritionally balanced pet food. After taking an online class, business owners may want to purchase a few books about animal nutrition. These serve as handy reference guides, and there are several books for different types of animals. A few popular titles include Raw and Natural Nutrition for Dogs, Canine and Feline Nutrition, and Feline Nutrition. What are the costs involved in opening a pet food business? A pet food business can be started with fairly little upfront capital. In many states, business owners can be approved to assemble pet foods in their kitchens. This eliminates any need for a processing facility, and businesses can start by renting a booth at a farmers market or selling through established retailers so that they don’t have to purchase a storefront. Other than any licensing fees, the main expense that’s left is the raw materials needed to assemble and package pet food. To save money on these supplies, business owners can purchase what they need from wholesalers. Finding a wholesaler with a low minimum order will help business owners keep their initial investment as low as possible, until the profits from sales can be used to place larger orders for supplies. 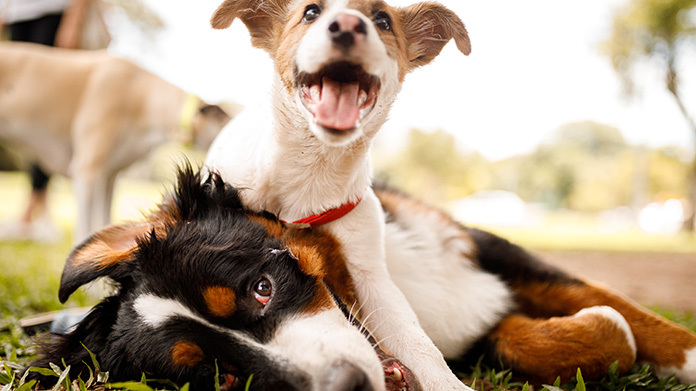 What are the steps to start a pet food business? Form a legal entity. Establishing a legal business entity prevents you from being personally liable if your pet food business is sued. Open a business bank account. A dedicated checking account for your pet food business keeps your finances organized and makes your business appear more professional to your customers. What are some insider tips for jump starting a pet food business? Many pet owners who are willing to pay a premium for gourmet pet food may be particular about the ingredients in their pet’s food. In order to cater to these customers, business owners should have several different pet food recipes available when their business launches. Pet food businesses may be marketed both locally and online. 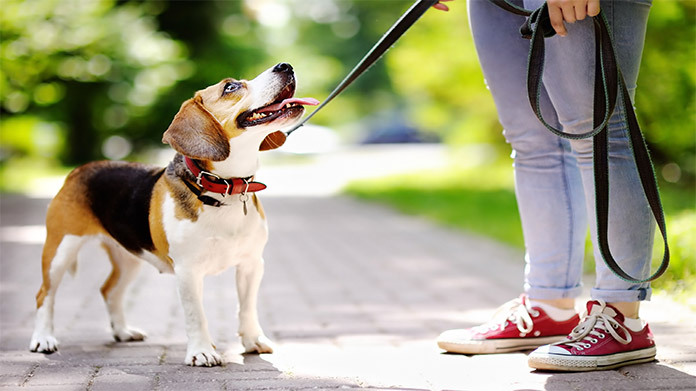 Business owners may be able to reach local customers by partnering with independent pet stores, pet sitters, dog walkers and groomers in their area. 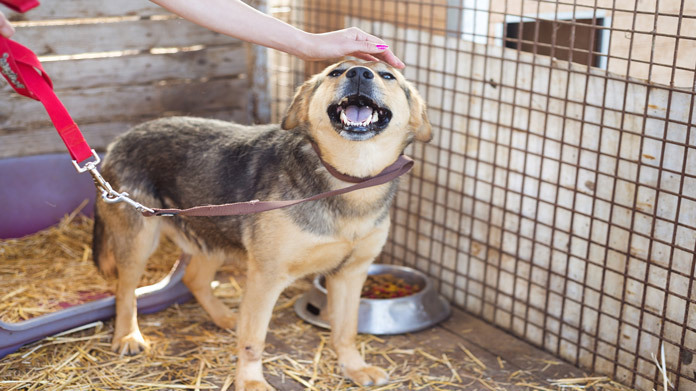 These professionals already have relationships with pet owners who trust them, and they may be willing to recommend a pet food that’s healthy and gives them a commission. Online, businesses may sell through their own site or via a retailer like Amazon. When selling through a large retailer, owners should carefully calculate their prices so that all additional fees are covered. Pet food businesses can set themselves apart from other businesses in the industry by offering truly unique pet food. Businesses can do this by creating one-of-a-kind recipes or by packaging their pet food in an unusual way. Duke’s Dog Dogz, for example, make a vegan “hot dog” for canines. Most pet food business owners start out assembling and selling their pet foods themselves. As a business grows and has the revenue necessary to support employees, business owners can add staff. Certain state permits and licenses may be needed to operate a pet food business. Learn more about licensing requirements in your state by visiting SBA’s reference to state licenses and permits. 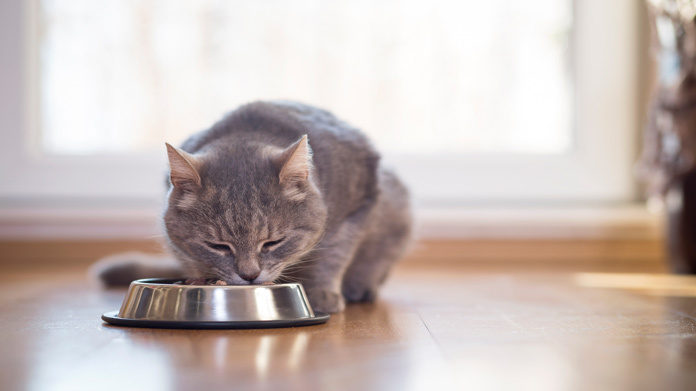 The FDA has special requirements for pet food; click here to view them. While cheaply made pet foods can cost just a few dollars per pound, high-end, local pet food companies frequently charge much more. Chef K9 charges between $7.25 and $10.25 per pound, and many other companies are in this price range. What are the ongoing expenses for a pet food business? The ongoing expenses for a pet food business include the cost of purchasing additional ingredients, and shipping or delivery fees. The cost of ingredients becomes small once a business can afford to place large wholesale orders, and shipping or delivery fees are usually built into what customers are charged. How much profit can a pet food business make? Pet food businesses can be extremely profitable. Businesses that provide organic and gourmet pet foods can see profit margins as high as 40 percent. While the exact profit a business makes depends on how large it grows to be, a successful pet food business could break a six-figure annual profit with margins like these. Pet food businesses can increase their revenue by making gourmet pet treats in addition to everyday pet foods. Treats are inexpensive to make, and they’re an easy item promote as an add-on purchase.